Registering your Clan is free! 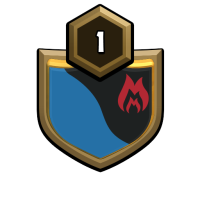 After 24 hours, your Clan can be bumped back to the top. Clan information can be updated at anytime. 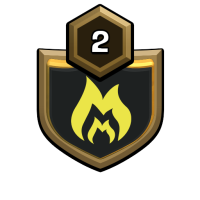 Once registered, your Clan is automatically posted to the Home page, Recruitment page and on 20+ Discord community servers. 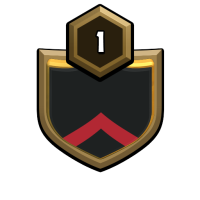 Mention the phrase 'Clash Champs' when you join any clan. Welcome to Boom Bros! Real men wanted! WE WAR,WE WIN, WE DO IT AGAIN! FairPlay WAR Clan Participating in League Wars Media Team Youtube - Clash with MOT Sister Clan - #YRRPRUUY / #VU2R2YJJ WE WILL GROW AS A TEAM. WE WILL LEARN AS A TEAM. WE WILL CONQUER AS A TEAM. If you want to become the best, you at the right place. Serious war clan looking for solid active players. Wars back to back, we max games and Crystal 3 League in CWL. We are an international clan. Rules are be nice, be active and dont rush. If you are in wars you are expected to attack. 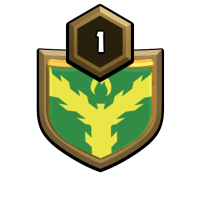 Serious League War clan Proud members of Legion of Phoenix and Clash United. Participants of NDL and FPWL. Always recruiting, apply on discord. Original home of Clash Attacks with Jo . 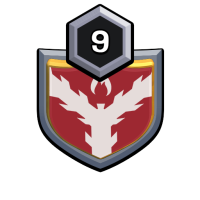 Verified Reddit Clan System Sister clan Canada Juniors #2YRLL9CY We are a very active war clan (543 war wins) and we are looking for new members. If u like wars and wanna have fun, come join us. We also max clan games every time. We are an organized, friendly, social adult clan with both women and men. We make a serious effort to win wars in a not overly stressed atmosphere. Living mostly in North Canada & US with some UK and India as well. We are an English speaking only clan. Excellent war clan. Everyone gets donation. Nobody ask for Co. If you donate troops around 5000. 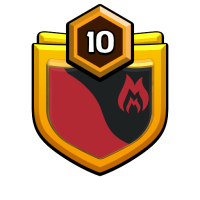 Then only Co.
Next Clan War League would be 30vs30 and im trying to recruit some TownHall 10 players (non-rushed) who are active and would join our WhatsApp group to contact for CWL ! 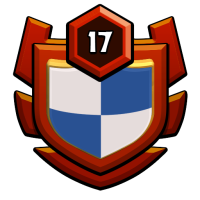 PM me or Join our Discord Server and apply to join our clans ! 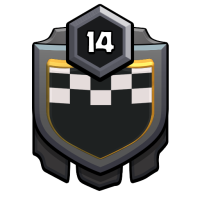 If you join our clan write Clash Champs because its Invite Only ! Looking for players who will participate and use both raids in war. non rushed bases. must be unselfish and willing to learn and take instruction. 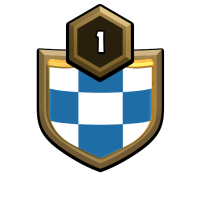 In need of a TH12 that will donate (doesnt need to be interested in war) win %= 71% Check notes or clan mail for assigned targets. Welcome to Mature ! Calm We are part of the CoC Alliance! TH 10s and up only! DISCORD is required here! We war back to back, and put maximum effort towards CWL. we need nonrushed, social, and active adults! We a lure a close knit serious yet laid back clan. When war is on the horizon its game day. Hope to see many of you soon! Thanks! WREAKHAVOC Looking for a clan that knows how to war? Hate drama? Do you have a brain? 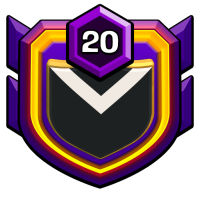 Join legendary clan WREAKHAVOC! WREAKHAVOC is a very competitive but laid back clan thats very dedicated to war and the best CG rewards, but always keeping the family vibes strong! Apply in game or through our discord! 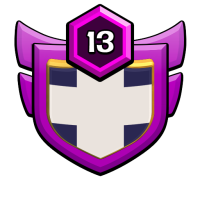 We are a Level 13 English War Clan Currently Recruiting for Clan War League with a Main Clan & Mini Clan. 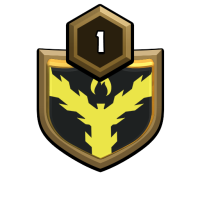 We are a Highly Active Clan that Donates Alot, Competes in CWL, Always Completes Clan Games, & Advocates Unlurable Bases & 3star War Tactics. In War, Use Both Hits & Take Max Cc. We Are Willing to Train & Assist All Newcomers. Come Check us Out & Be a Part of our Clash Family. Cheers! Clan Wars -You MUST use both attacks in clan wars. Targets will be marked. Donations - You MUST be willing to donate troops, spells and siege machines (if possible) within each season to other clan mates. 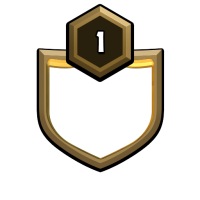 Clan Games - If you would like to participate in clan games, you MUST contribute at least 1000 points otherwise do not participate in clan games. 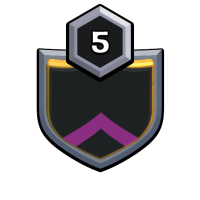 rebuilding clan 500 donation limit to be elder war 24/7 to be put in war post replay! Join Rogue Warriorz !!!! ADULT clan. Est. 03/10/16. 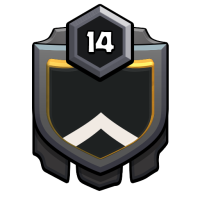 Discord: https://discord.gg/HxyaxD6 War wins: 193 Wars losses: 98 Clan War League: Crystal III Looking for th9, th10, th11, th12 Level 11 clan that wars back to back. If you opt in for war then both attacks are required. 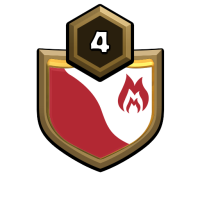 We always take part in Clan War League & are currently in Crystal III. Clans Games are always completed. Starting from the bottom now we here. Home to war enthusiasts who like to win! Play nice and participate if you choose to set green. Promotions are EARNED through trust, loyalty, and participation. Established 4/17/19. War log: 3-0-0. Perfect wars are what we strive for. Come for the Dunkey meme and stay for the good company! 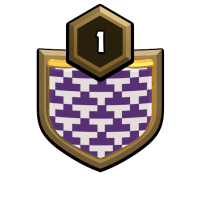 This clan is new and has been founded by a core of very active thoughtful players TH9-TH10 who are building a clan with the goal of having with all members active and contributing in terms of donations and clan games. War is competitive but not cutthroat, lots of communication is key to victory! Leeches who do not donate or contribute to clans games will be kicked. The OG Cereal killers are recruiting! 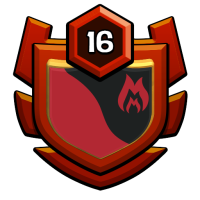 We are a group of commited players who want to have fun and progress our clan through constant wars and clan games. We are looking to boost our numbers after a clan re-shuffle and would love you to join! Many regards, the kelloggs crew! Home of the AWESOME Reddit Warriors. 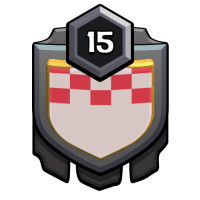 Verified RCS clan. Discord https//discord.gg/X2ZHVB6. 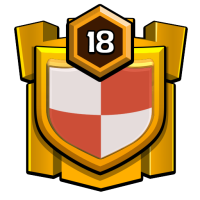 TH8+/800 Donations per Season. RCS password required to join. CLAN GAMES CHAMPIONS! Eph 2:8-9-100%fair play-50/50 wars with Christian alliance each month. looking for th 8,9,10,11 to join us. no rushed bases. use both attacks. We encourage, build up, grow as team. If Christ highlights scripture/life event, share with teammates.